Are you looking online to buy grab rails for your bathroom? Welcome to ISB Mobility, one of the very best companies in Ireland offering a wide range of high quality disability access products. We have been running as a successful business since 1999 and have proven to be a popular choice with thousands of homeowners throughout the whole of Ireland. Whether you need to buy grab rails for your home or for a public restroom, we have plenty for you to choose from and you are guaranteed to be left fully content. 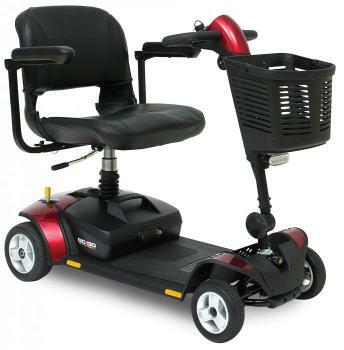 If you are having difficulty washing yourself in the shower and want to invest in a shower chair, the ISB Mobility website is where you need to be. We are an established company based in Ireland with nearly 20 years experience, offering some of the very best products in the disability access market. We have provided hundreds of people with first class products that they can rely on and trust for many years to come. Why not take a look at our range of shower chairs on our website?